MSPs, you want more MRR. Here's how to do it. Pricing and packaging strategies are keys to every MSP’s success. 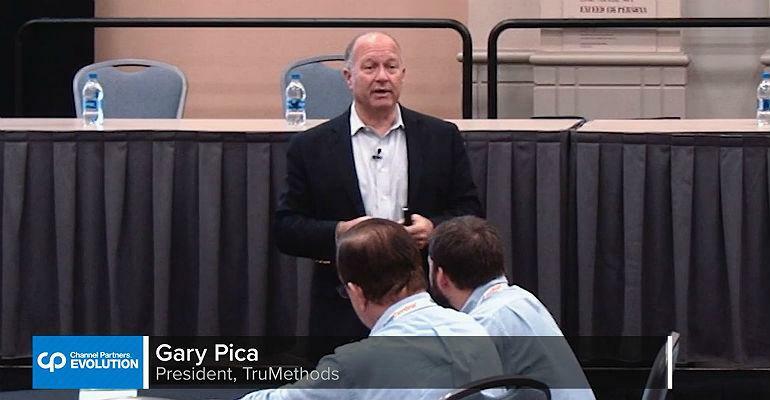 That’s why we asked Gary Pica, owner of consulting firm TruMethods, to lead a session at Channel Partners Evolution called “Pricing and Packaging Strategies to Dramatically Increase Recurring Revenue” — because that’s what it’s all about, right? Part of the conference track sponsored by Cyxtera, Pica explained how many MSPs are negatively impacting sales and profitability — and don’t even know it. From IoT security to Wi-Fi 6 standards, here's what MSPs need to know to advise their customers.